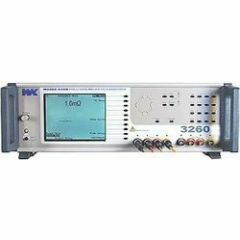 Wayne Kerr Electronics is a worldwide leader in the test equipment industry, known for its consistent high-quality, accuracy, and outstanding technical support. 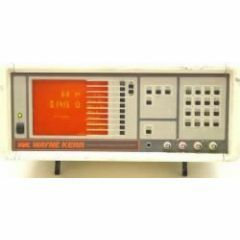 Wayne Kerr began more than 60 years ago as a simple test equipment manufacturer. 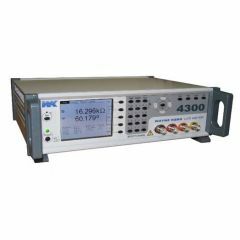 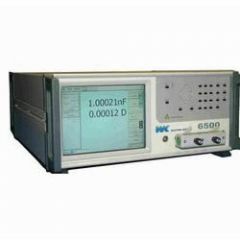 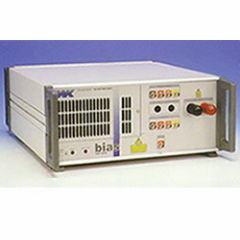 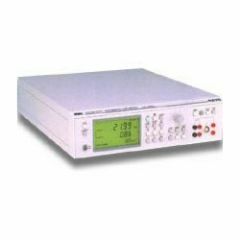 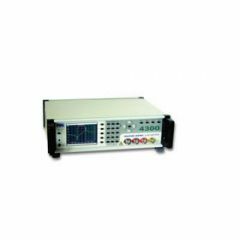 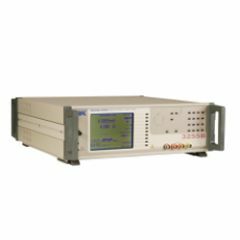 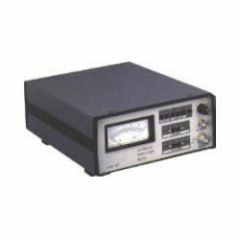 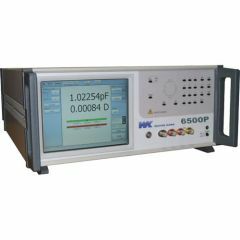 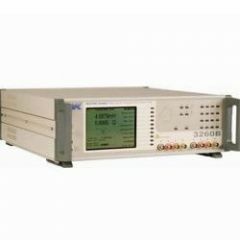 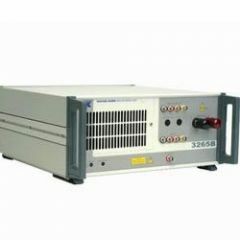 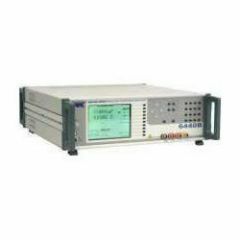 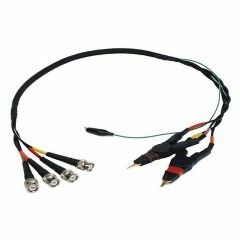 Today, this brand specializes in impedance analyzers, inductance capacitance resistance (LCR) meters, direct current (DC) bias test units, power supplies, and test equipment accessories such as fixtures, leads, clips, and protection units. 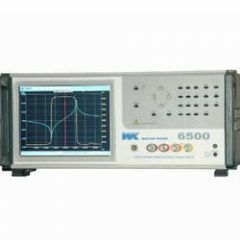 Engineers around the world trust the Wayne Kerr brand for top-notch testing solutions and equipment. 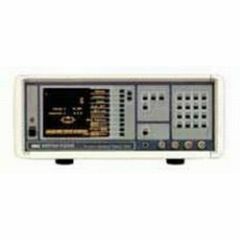 ValueTronics is proud to offer used, carefully refurbished Wayne Kerr items and software at reasonable prices.